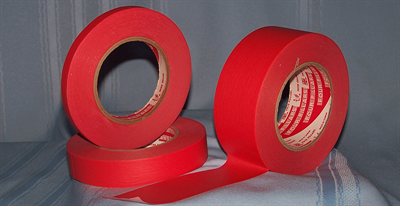 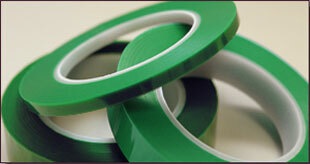 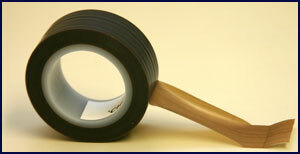 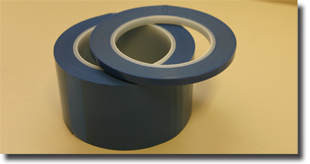 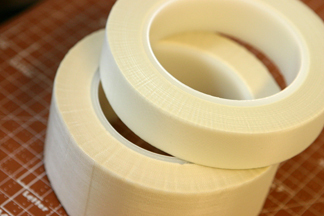 We carry 3 grades of non-residue composite Hot Air Leveling Tapes (HAL). 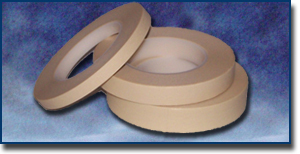 Use HAL tapes to protect gold finger contacts during the hot air leveling/wave soldering processes. 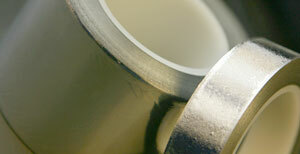 Extensive selection for masking whether temporary or permanent bonding. 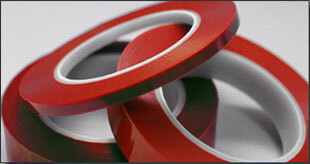 Meets rigorous quality standards with a better price than competitors. 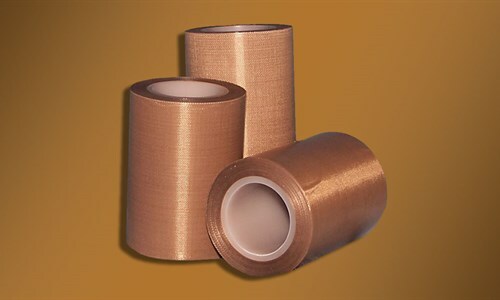 Engineering grade plating tapes used to protect printed circuit boards during tin/lead stripping and gold finger plating processes. 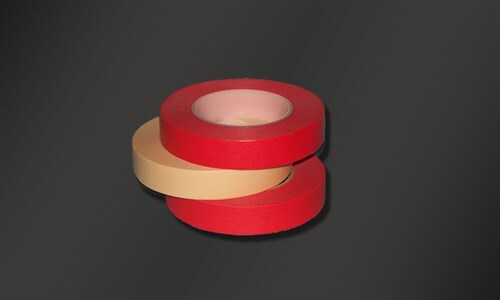 Also suitable for painting and silicone paper film splicing. 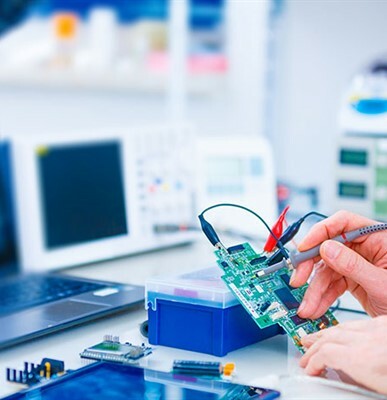 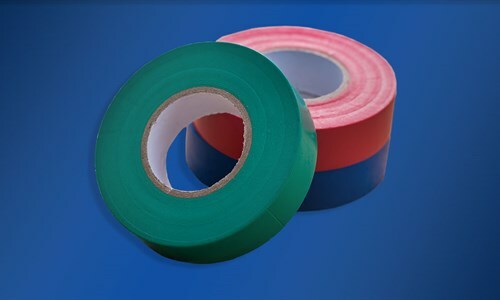 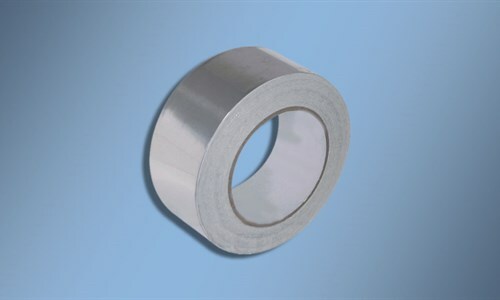 As anti-static tape that prevent static electricity, EMI / RFI Shielding Tape shields the electromagnetic waves that can lead to the malfunctioning of electronic devices, and is high heat and chemical resistant. 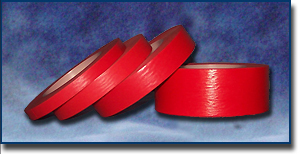 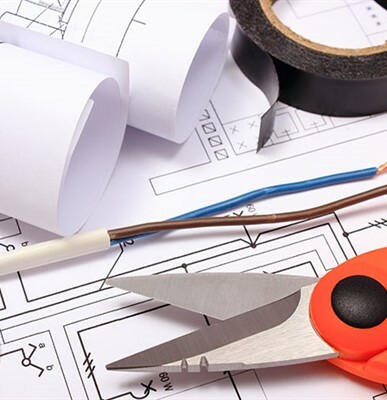 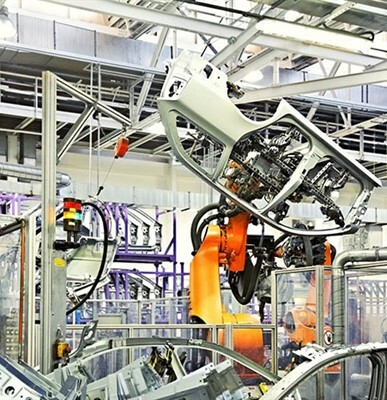 IPS Limited is proud to offer, on an exclusive basis, a select listing of high quality world-made tape products for industry and manufacturing.